The Kia Niro is the firm’s first hybrid crossover. This is the impressive Kia Niro, the firm’s first hybrid crossover that has just gone on sale. The Niro offers efficient, low-cost motoring in an SUV-style package but it does consist of a new platform and owners get to enjoy a new powertrain too. This means the Kia Niro is not based on another model but is an all-new offering – this particular platform will only be used for hybrid vehicles, says Kia. With growing numbers of drivers wanting better fuel efficiency, the Kia Niro will return 74mpg with emissions of 88g/km. Kia says it is committed to reducing the average emissions of its range by 25% over the next four years. The Kia Niro’s new engine is a 1.6litre petrol unit that produces 104bhp and it is coupled to a 43.5bhp electric motor with the power delivered via a six-speed double-clutch automatic box. Kia have also worked to improve the drag on the Niro’s body and extensive use of aluminium has helped to bring the weight down which has helped to boost fuel efficiency and deliver better performance. 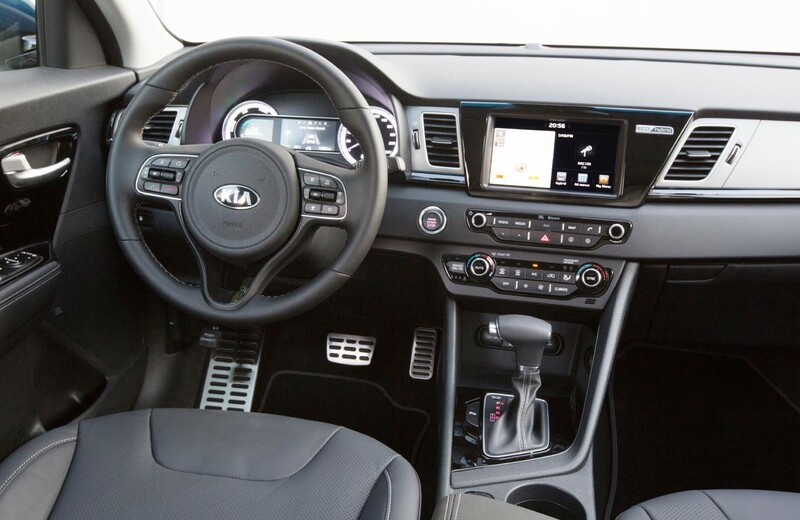 On board the Kia Niro is packed with safety technology including smart cruise control, emergency braking as well as blind spot and rear cross traffic warning systems. There are also reversing sensors, parking sensors and leather upholstery. Standard kit includes automatic air conditioning, electric windows, 3.5-inch touchscreen for the dials, USB connectivity and LED lights. Other models come with sat nav (with free updates for seven years), roof rails and privacy glass. 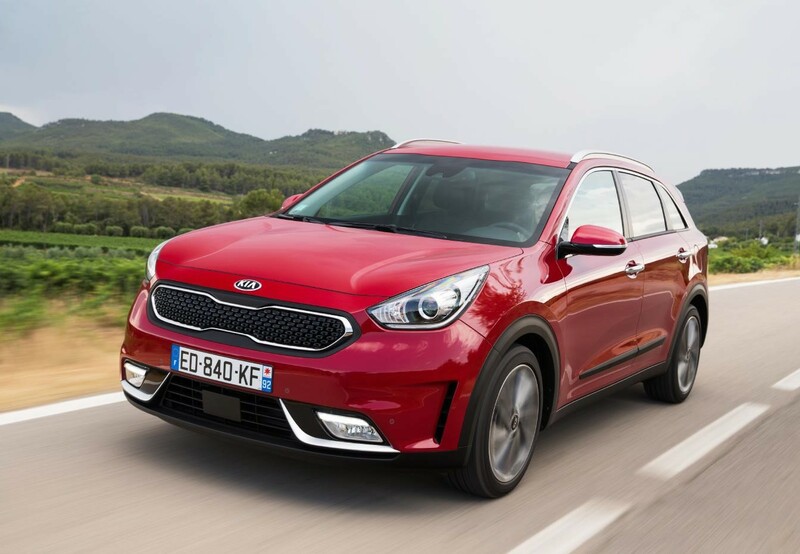 The Kia Niro has launched into a competitive market but it does offer an interesting, stylish and well-equipped car for those who want something different as a hybrid. There are four models in the range and prices start at £21,295. This entry was posted in Car Leasing, Cars, Hybrid Car, New Cars and tagged Kia Niro by Steve Lumley. Bookmark the permalink.